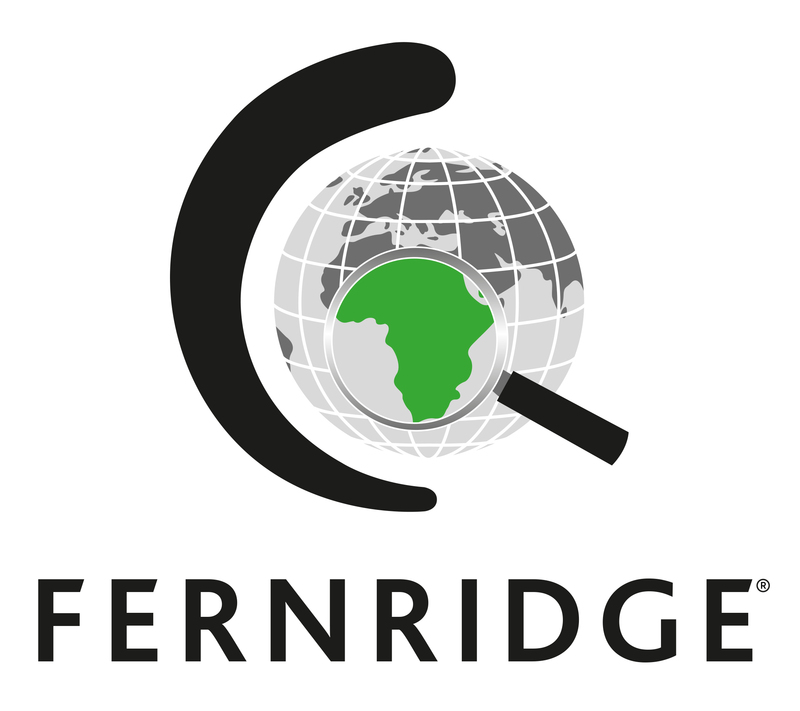 Ebeltoft Group is proud to announce its collaboration with Fernridge Consulting as strategic Partner for South Africa. Ebeltoft South Africa/Fernridge Consulting is a Johannesburg-based consulting and research firm that focuses on sub-Saharan Africa. The team provides retail consulting, gap analyses, demographic studies, location strategies, retail expenditure, site evaluation and custom research reports through GIS & market research. From the start, the company´s focus has been on the African continent and over the past 13 years the organisation has grown substantially and is well positioned for further growth through innovation and partnerships. We deliver a unique service to our clients through understanding their business, marketplace and customer needs.